Until we get our hands on the first tuning projects based on the new BMW M4, we will keep on featuring E92 M3 based tuning projects because we simply love this car. 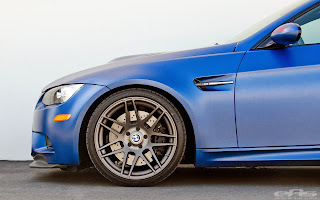 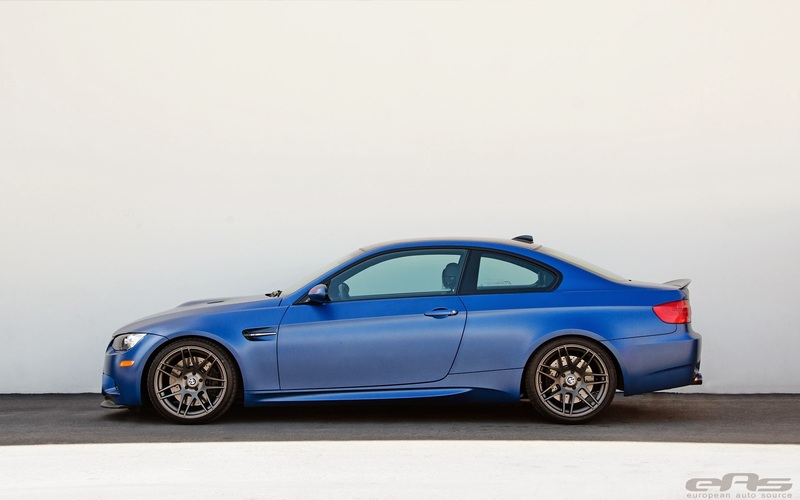 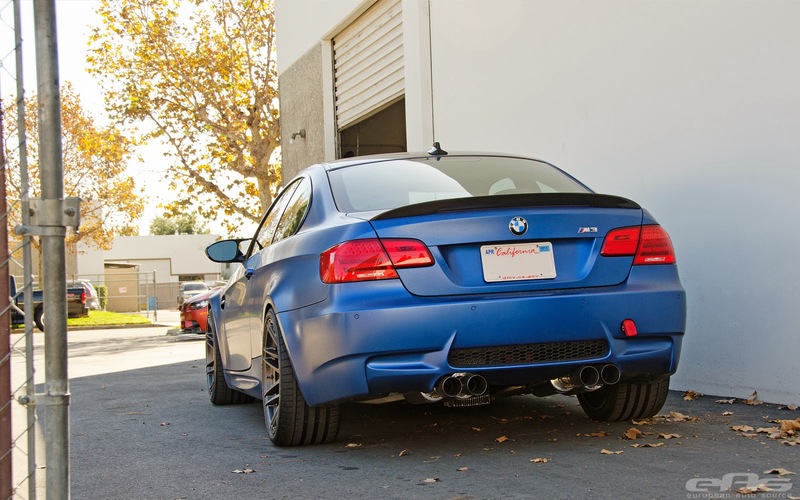 Our pick for today is a limited edition frozen blue BMW M3 that rides on Forgestar wheels and it looks gorgeous. 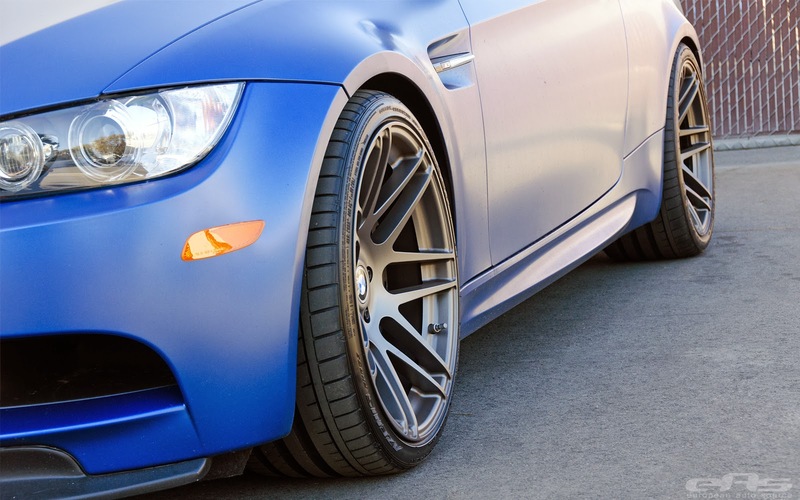 The wheels in question are Forgestar's Super-Deep Concave F14 Wheels and the car has been lowered thanks to the new H&R Race springs. 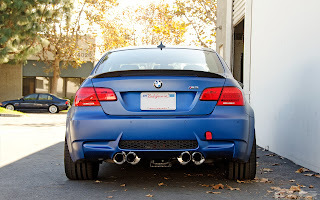 To complete the look, the car received a MXP Mevius exhaust system. Looks perfect to us, what about you? More pictures in the gallery below.